Green Street Academy welcomes Dr. Daniel Schochor as its first executive director. Dr. Schochor earned his Ph.D. and M.Ed. in Educational Leadership from Pennsylvania State University, and his B.A. in History and Education from Brown University. 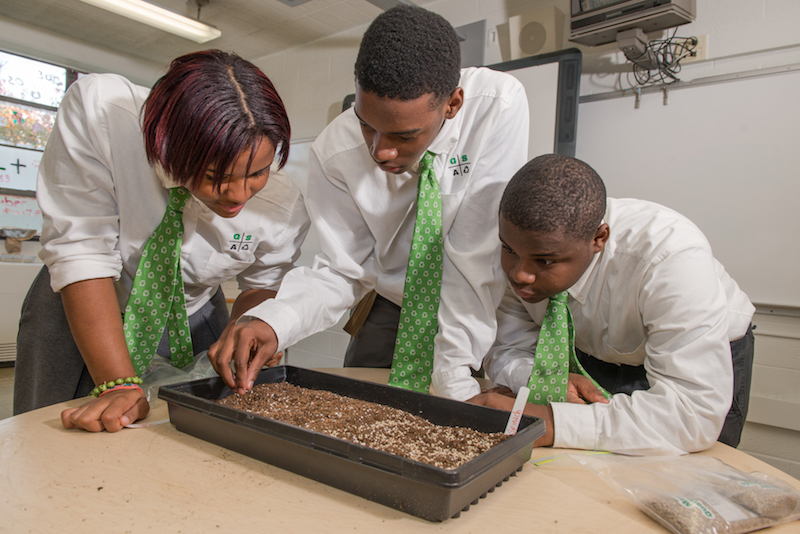 Green Street Academy is a sustainability-focused, project based learning school serving students in middle and high school. Founded as a transformation school in 2010, school leadership asked the Baltimore City Public Schools Board of Commissioners to be reclassified as a charter school earlier this year. The school will begin to operate as a charter in July 2014. Dr. Schochor, who most recently served as principal of the Crossroads School in Fells Point, joined the Green Street Academy family in August 2013.